OTTs are expanding at an accelerated pace. 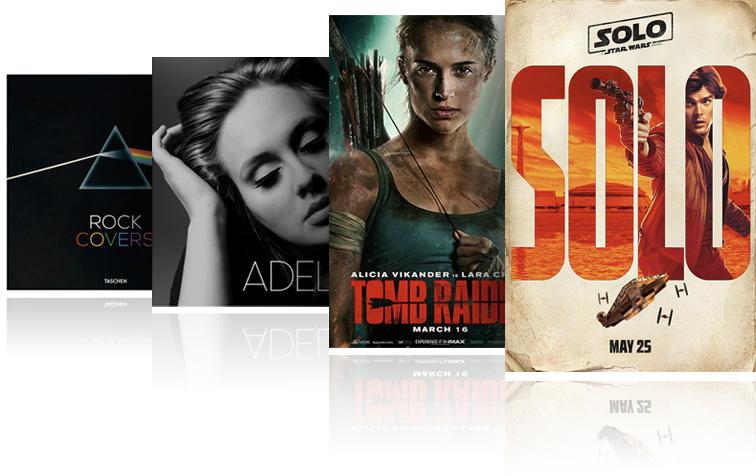 Start developing the latest distribution experience to be on the loop of this fascinating world of digital content. With Toolbox’s OTT Solution, your business can belong to the OTT market gaining recognition and preferential position in the minds of millennials. 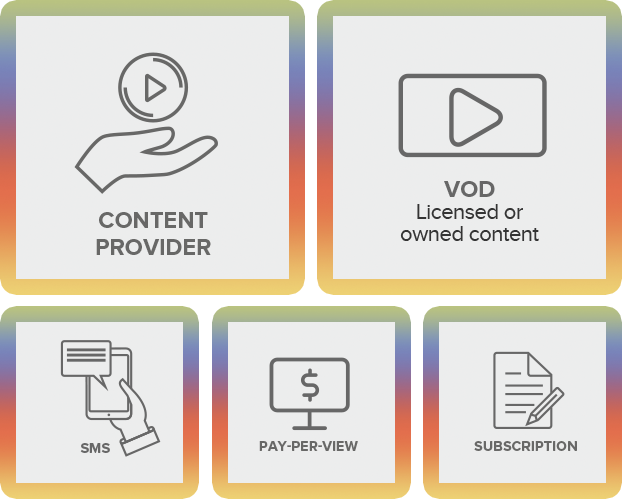 Over the top (OTT) is a type of media distribution that allows you to sell audio, video and other multimedia services directly to the consumer through the Internet. Toolbox merged the best qualities of Cloud Pass, Cloud Unity, Cloud Experience, Cloud Mirror and Cloud Live in OTT Solution. 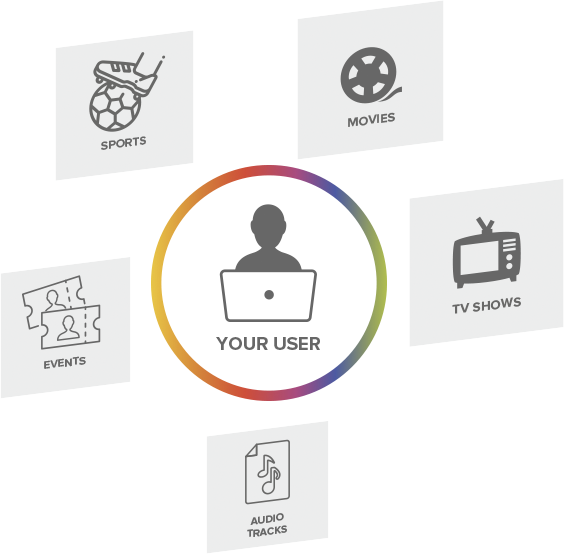 Our OTT solution allows you to add the content of different production companies, studios and distributors to offer them on demand, pay-per-view, under subscription or in a linear way. 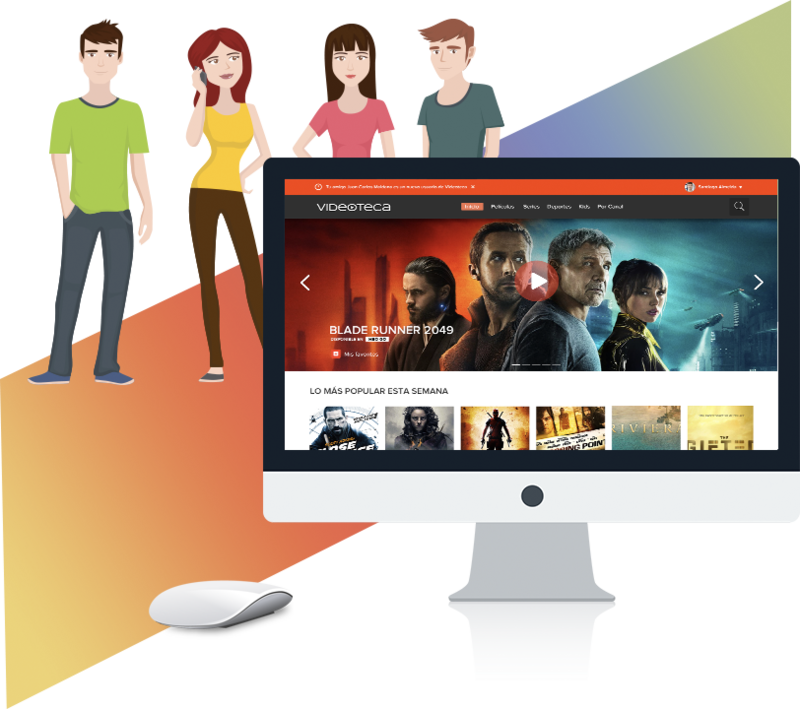 The OTT solution of Toolbox allows each of our customers to offer their users a high quality experience, always available, which connects them with their favorite content whenever they wish.